You won't need to rise early to enjoy the sunrise aboard Carnival Sunrise - guaranteed to entertain and delight cruisers of all ages. You can get the adrenaline pumping with multiple races down the waterslides, and then play a jumbo version of your favorite board games on stage for prizes! 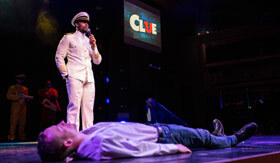 Or, don your detective cap and solve the murder mystery of Clue. 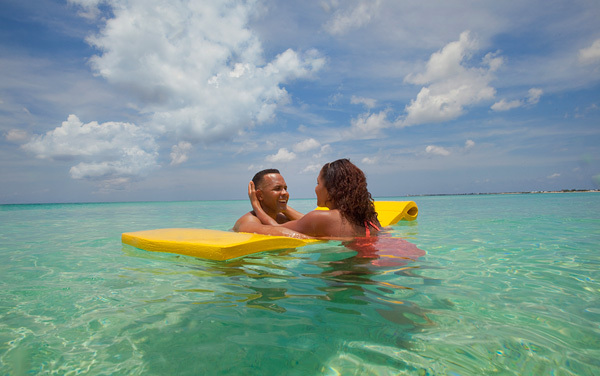 While the kids are off having a blast at Camp Ocean, relax at the adults-only Serenity Retreat. Then grab a bite to eat at the numerous delicious restaurants, including Guy's Burger Joint, the Steakhouse, BlueIguana Cantina and more! 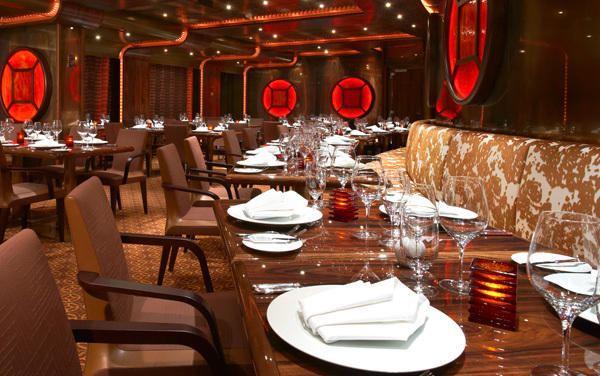 No matter what you get into, you're guaranteed to have an amazing time aboard Carnival Sunrise. For more information about upcoming sailings on Carnival Sunrise, please call The Cruise Web today at 1-800-377-9383 to speak with an expert cruise consultant. 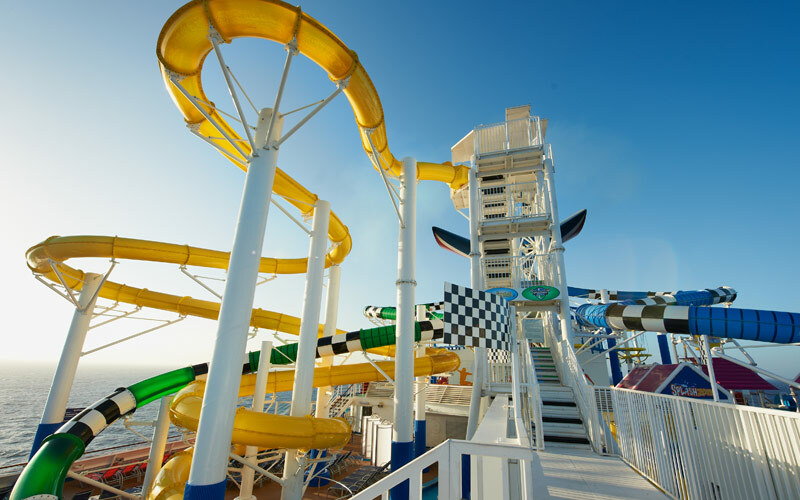 Beat the heat by racing down the heart-pumping water slides. You'll get the adrenaline going with the Twister Waterslide and get soaked by the PowerDrencher – all while having the time of your life. It's the classic board game brought to life! 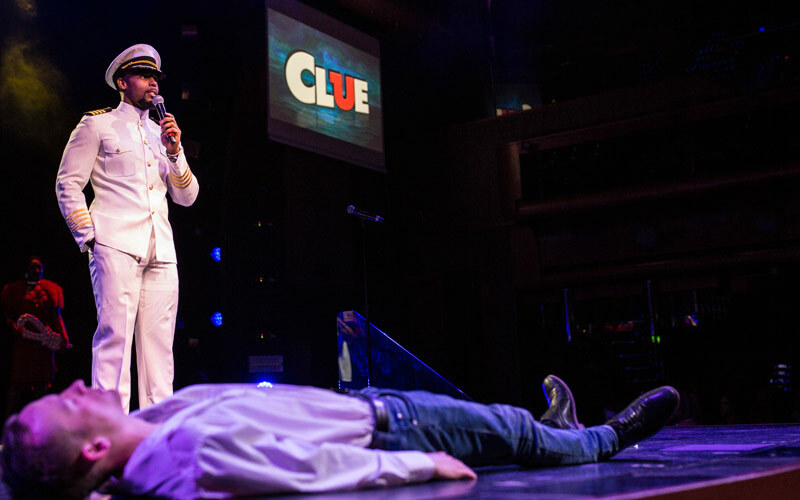 Grab your free Clue case file and join your fellow cruisers and Officer Ocean in solving the case. While the kids are off having a blast, the adults need their own place to relax and unwind. Enter the Serenity Retreat and enjoy swaying hammocks, a nearby bar, the breeze of sea and complete peace. 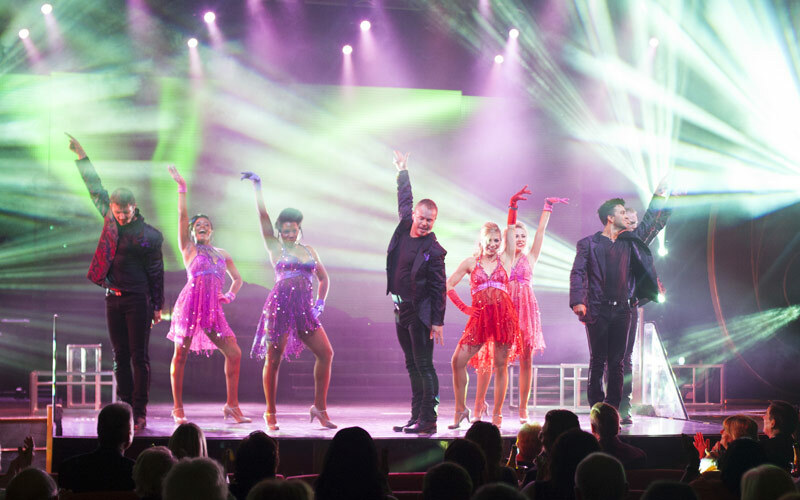 Enjoy a show that takes all your favorite songs and performs them in a way you've never seen before. You'll be up and out of your seat dancing the whole time. 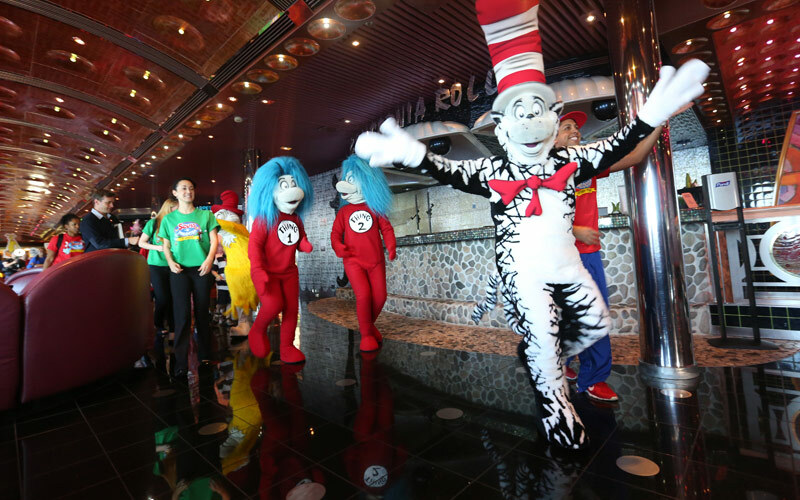 Bring the whole family for a meal that's part breakfast and part journey into the whimsical world of Dr. Seuss. 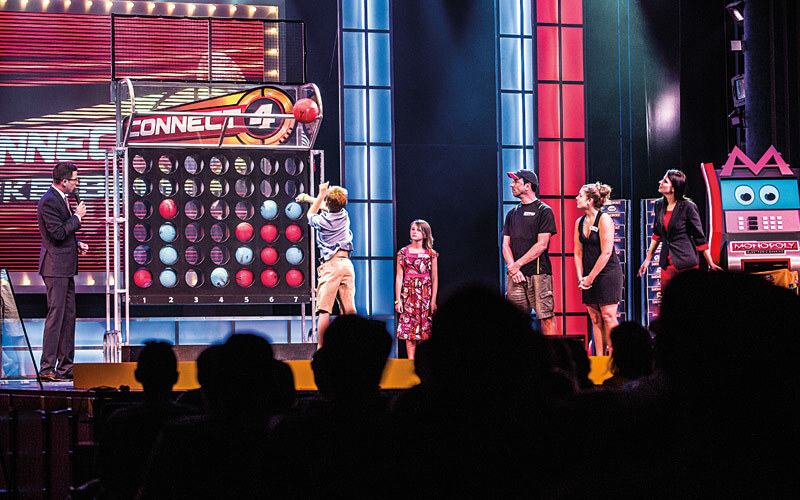 You've probably played Yahtzee and Connect 4 since you were a child, but have you ever played a giant version of them onstage? This is your chance to play your favorite games in front of a live audience for prizes! If you have a craving for a good burger, then you have come to the right place! Carnival has teamed up with Food Network personality Guy Fieri to create an authentic roadside burger joint, and you'll love the fresh, juicy burgers and crisp, hand-cut fries. 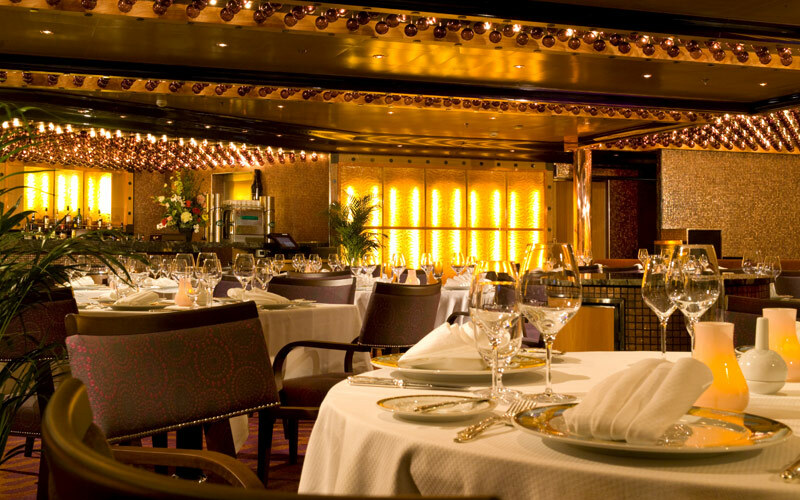 Do you want to dine at a more sophisticated venue during your cruise? 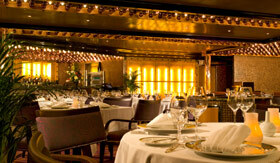 Then book a table at the Steakhouse for an elegant and delicious meal. You'll enjoy premium cuts of beef cooked exactly how you want, as well as an extensive selection of seafood, entrees, appetizers and wine. 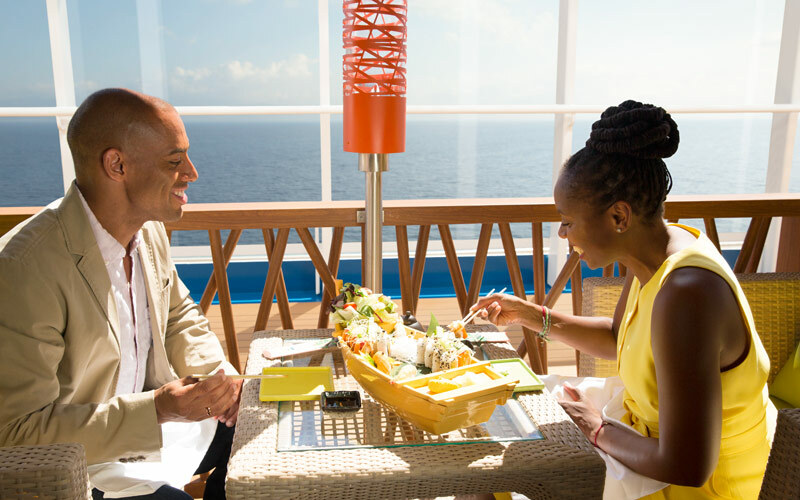 Perhaps you've tried sushi on a cruise before, but you've never had it like this! You'll enjoy the extensive menu of delicious sushi and sashimi, along with rolls, soups, sides, sakes and desserts. Craving Mexican food? 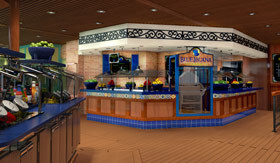 Then head to BlueIguana Cantina for freshly made tacos and burritos. Spanning 6 continents and countless countries ranging from Croatia to the Bahamas, Carnival Cruise Lines' list of destinations below is nothing short of inspiring. There's somewhere for the culinary enthusiast, the history buff, the beachside lounger and the rugged explorer. 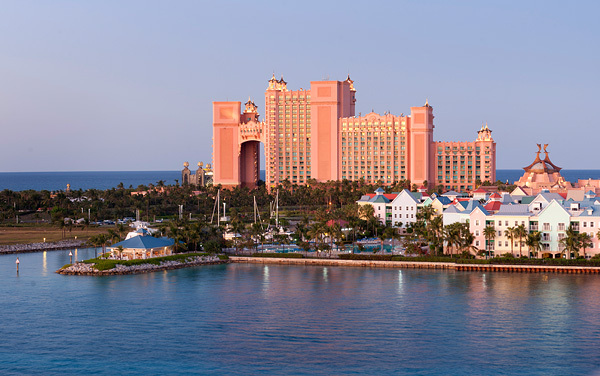 Destinations include, but are not limited to: the Bahamas, Northern Europe, Canada and New England, the Caribbean and the Mexican Riviera, just to name a few. You can follow the links to learn more about each particular destination. 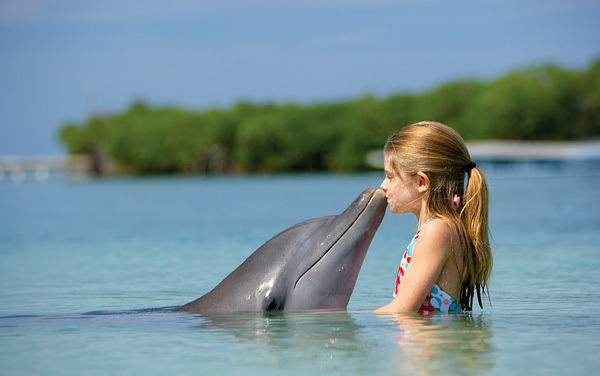 Bring the whole family for a sunny Bahamas cruise full of smiles, sandy beaches, and maybe a snorkel or two. 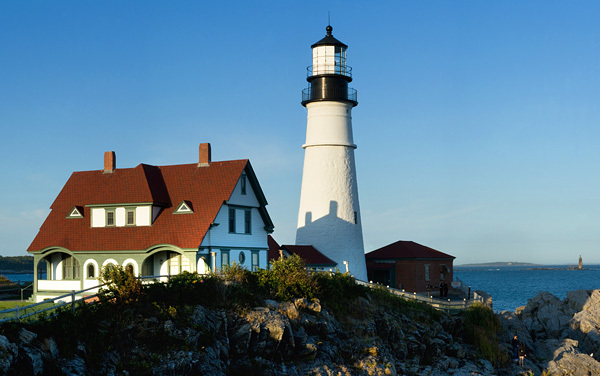 Discover a region as unique as it is beautiful, filled with seafood and special moments in history—we’re talking about a cruise to Canada and New England. 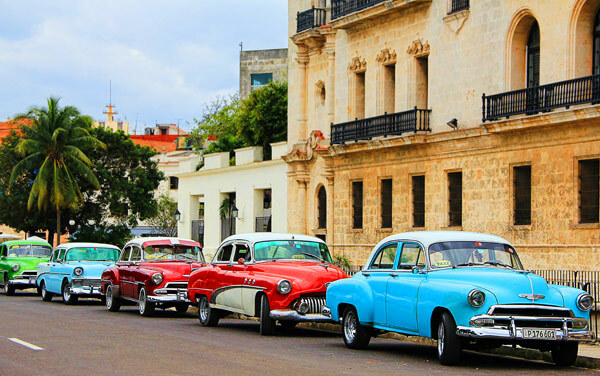 A slower pace, kind residents, 1950s charm, and fascinating historical sites are waiting for you in Cuba. Beautiful weather, interesting tropical excursions and a port-intensive itinerary are waiting for you in the Eastern Caribbean. 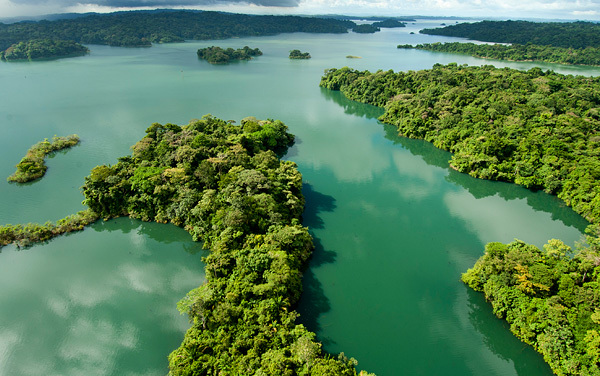 Mankind’s finest accomplishment sits among intriguing culture and natural splendor—cruise to the Panama Canal. 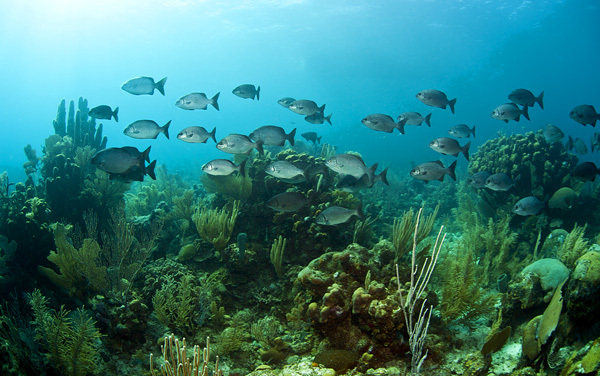 From Mayan ruins to Appleton rum, and everything in between, get tropical with a Western Caribbean cruise. Carnival has ships home ported in cities across the U.S. making sure you’re never more than a car ride away from embarking on an unforgettable vacation. You can find Carnival ships in Charleston, New York, Long Beach and New Orleans. 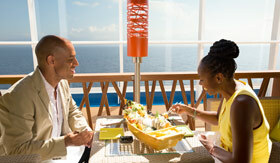 Ready to sail, call The Cruise Web to start your trip today! 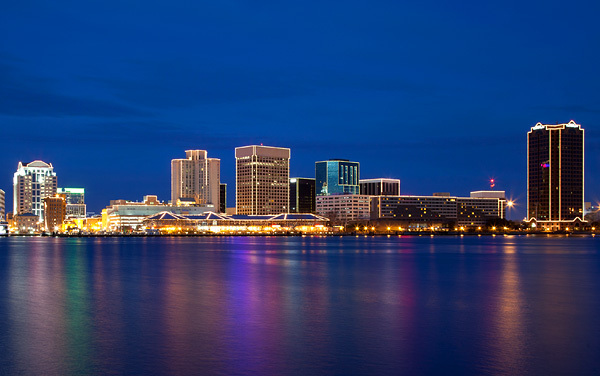 Norfolk is a quaint historically nautical town situated at the mouth of the Chesapeake Bay, leading to the Atlantic Ocean and many wonderful cruise destinations. Aft-View Extended Balcony staterooms feature a larger balcony for more lounge-around room, more kick-back space; not to even mention some of the best stern-side views you'll find anywhere. Get ready to relax as you gaze upon Carnival Sunrise's gentle wake from your spacious balcony. Balcony staterooms were designed for maximum sea breeze and the most stunning views, so look to a balcony if you're looking to cruise aboard Carnival Sunrise. Any time you're in your room, you're just steps away from your own personal outdoor oasis, featuring the sort of sea view you can also feel. Premium Vista Balcony staterooms were designed to wrap around the aft corners of Carnival Sunrise, giving you a unique vantage point from which to enjoy luxuriously panoramic views of the sky and the sea Â— and yes, take in even more of that sunshine. SpaBalc: We've taken the warm essence of our Cloud 9 Spas and infused it into spa staterooms on Carnival Sunrise. Your room is the perfect place to do less, actually: just relax and take some you-time, anytime. All Cloud 9 Spa accommodations feature private spa access, special amenities and priority spa reservations. Step into a Premium Balcony stateroom aboard Carnival Sunrise and it's easy to see exactly what you';re getting: one seriously spacious stateroom. It's about more than just the room itself, you'll find; step onto your oversized balcony and you'll find that when there's a sea breeze in your hair, there's no limit to the relaxation you can have. We've taken the warm essence of our Cloud 9 Spas and infused it into spa staterooms on Carnival Sunrise. Your room is the perfect place to do less, actually: just relax and take some you-time, anytime. All Cloud 9 Spa accommodations feature private spa access, special amenities and priority spa reservations. A Carnival Sunrise Interior Upper/Lower stateroom creatively maximizes space for a pair of cruisers. These staterooms feature all the same amenities as other Interior staterooms, with a different layout Â— including one Twin bed, and either an upper Pullman or sofa bed. They also feature linens from the Carnival Comfort Collection, a full private bathroom and more. An Interior stateroom is the most affordable way to cruise, and Carnival Sunrise's interiors are not just cozy, but are full of things youÂ’d expect from any Carnival stateroom: a full private bathroom, Carnival Comfort Collection linens and just-a-call-away 24-hour room service. Carnival Sunrise's Porthole staterooms give you the classic seafarer's view times two Â— a pair of round windows providing an affordable view of the ocean. If you tire of ocean-gazing, there's plenty more to do onboard, but 24-hour room service is one amenity you can enjoy as you continue to take in the view. 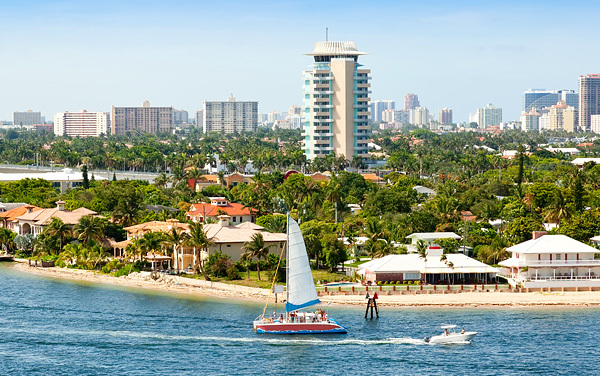 Catch a glimpse of what's going by from your Ocean View stateroom aboard Carnival Sunrise, where you'll get views you wonÂ’t find anywhere on land. DonÂ’t miss sunrise and sunset at sea Â—your comfy stateroom is the best way to experience these! Your Scenic Ocean View stateroom aboard Carnival Sunrise provides the best view of the sea that lies ahead of the ship, with views unlike any on land. And you'll get more of them, too, with floor-to-ceiling windows providing plenty of looking-glass for gazing at the natural wonders of the sea... and let's not forget sunrise and sunset. 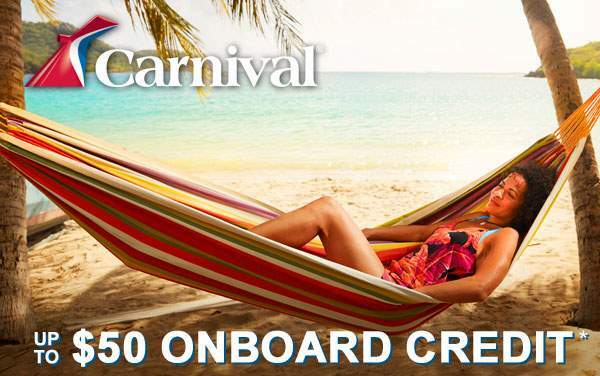 A Carnival Sunrise suite is the ultimate way to cruise. With more space for stretching out indoors, plus a large balcony for kicking back outdoors, try an Ocean Suite to experience private, luxurious relaxation. Ocean Suites also include VIP check-in, walk-in closet and bathroom with a tub. A Grand Suite aboard Carnival Sunrise features even more space than the standard suite Â— plenty of room in your room! This stateroom is loaded for an unparalleled experience: VIP check-in, a huge balcony, and even a convenient dressing area with vanity. As you step into a Junior Suite aboard Carnival Sunrise, you can't help but feel that you're stepping into full-size luxury in a smaller package. 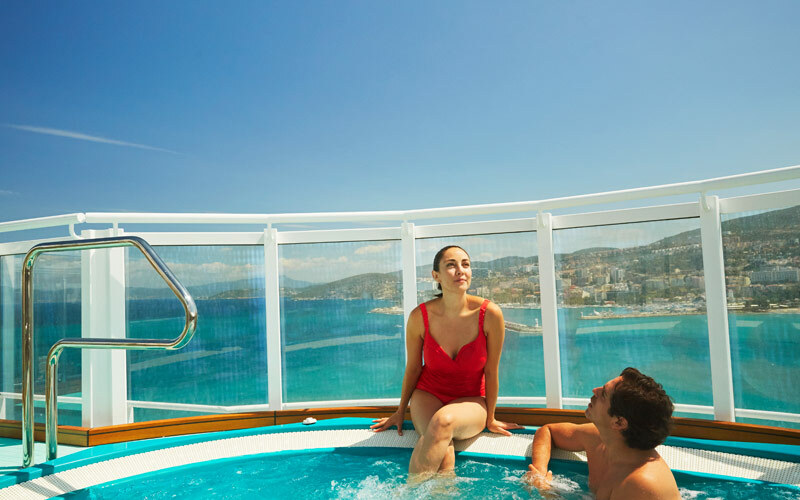 Featuring a standard-size balcony, in a Carnival Sunrise Junior Suite you'll find everything else there is to love about a suite, including VIP check-in, a walk-in; and even a tub for relaxing. This is the best room you can getÂ… without bunking up with the guy himself. A CaptainÂ’s Suite aboard Carnival Sunrise features tons of indoor space, and a huge balcony when you need a little more. Back inside youÂ’ll find a king-size bed, two full bathrooms (one with a tub), plus a separate living room that sleeps another three. And VIP check-in? Naturally. When you go for one of the largest, most luxurious rooms Â— and balcony Â— available on Carnival Sunrise, you get a room designed to suit your desire for comfort, inside and out. Add VIP check-in, a huge balcony, and even a convenient dressing area and you can begin to see just how extraordinarily comfy the entire experience can be. 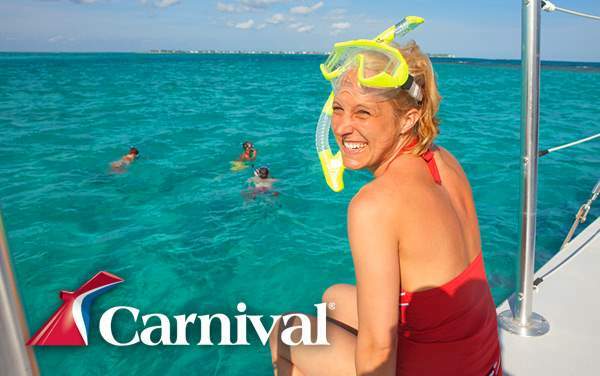 Imagine the fun that’s waiting for you on a Carnival Cruise. The drinks, the games, the sights and the sun! Take a look at this photo gallery to help you envision your perfect vacation. Catch a show or two! Learn about Carnival Cruise Lines' handicap accessible cruises and accommodations for guests with special needs or disabilities - including special staterooms, accessible elevators, dietary accommodations and more. 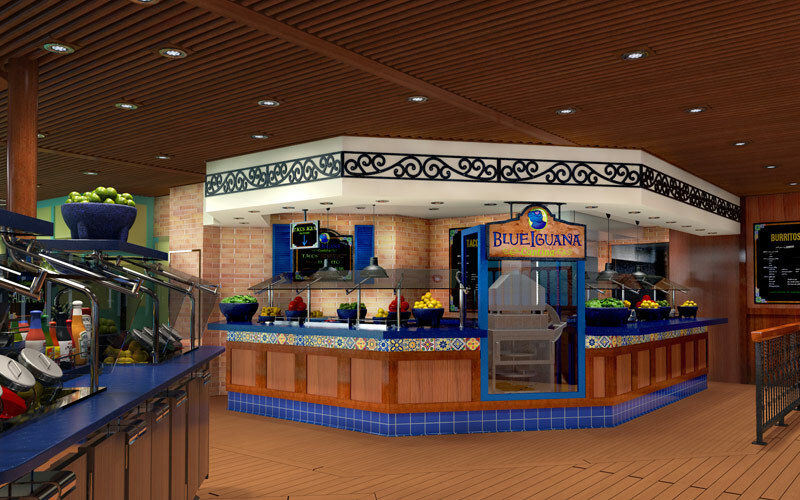 Savor dining aboard Carnival cruises, including Guy's Burger Joint, BlueIguana Cantina, Cucina del Capitano, Bonsai Sushi, the Asian Kitchen, Main Dining Room, Steakhouse, Pizzeria, Coffee Bar, Seadogs, Shake Spot and more. 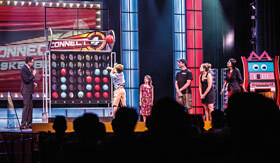 Enjoy Carnival's onboard entertainment, including stage shows, Thrill Theater, game shows, comedy clubs, live music, DJs, seaside theater, karaoke and more. 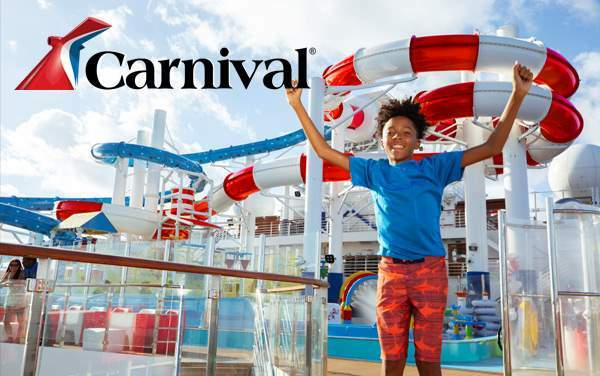 Take advantage of Carnival's onboard activities, including WaterWorks water slides, pools, sports courts, ropes course, mini-golf, video arcade, sports bars, casino, duty-free shopping, bars and lounges, art gallery and more. Learn how Carnival takes care of your every need with an extensive list of onboard services by attentive, cheerful staff. 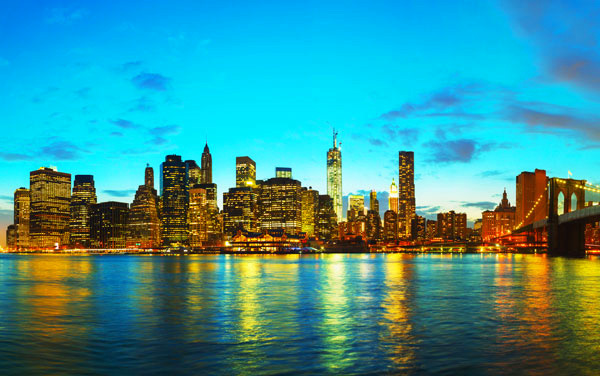 Plus, view Carnival Cruise Lines' awards. Relax at Carnival's Serenity Adult Retreat, Cloud 9 Spa, fitness center, jogging track, beauty salon, yoga or pilates courses. Carnivals treatments include massages, body wraps, facials, thermal suites and more. 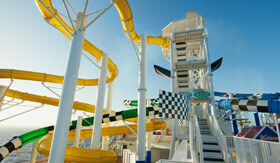 View Carnival's cruise ship staterooms, including suites, balconies, oceanviews and interior staterooms. Plus, Cloud 9 Balconies bring health and wellness to your room. 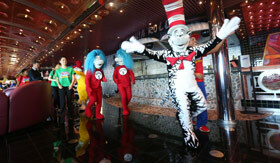 Learn about cruising with children aboard Carnival. There's Camp Carnival for ages 2 - 11, Circle C for young teens and Club O2 for ages 15 - 17. Plus, Camp Carnival Night Owls will watch kids until 3 am.